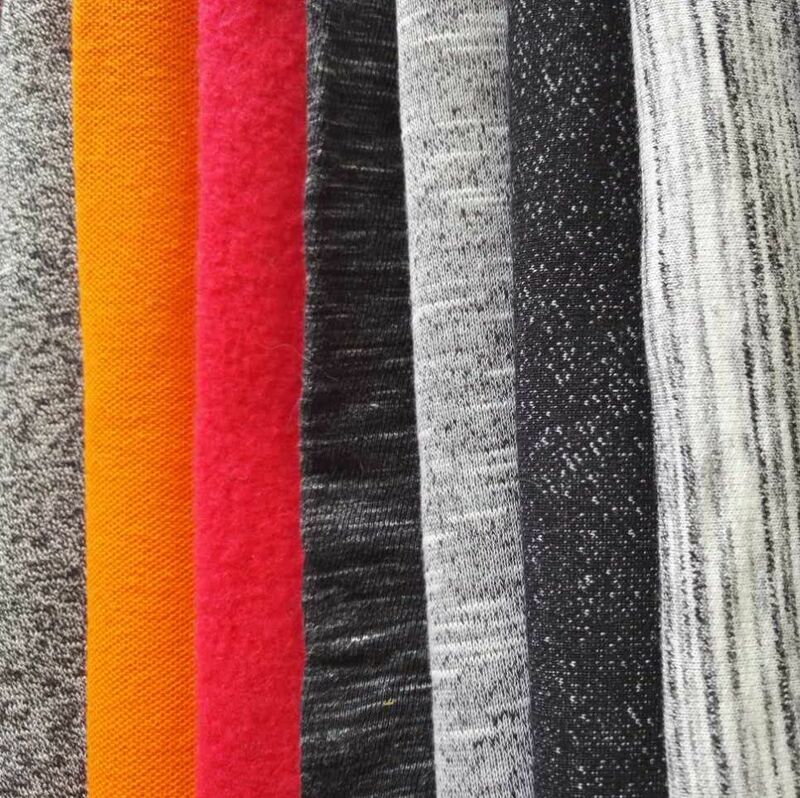 Dyed terry Knitting Fabric is long-term produced by our manufactory from china. 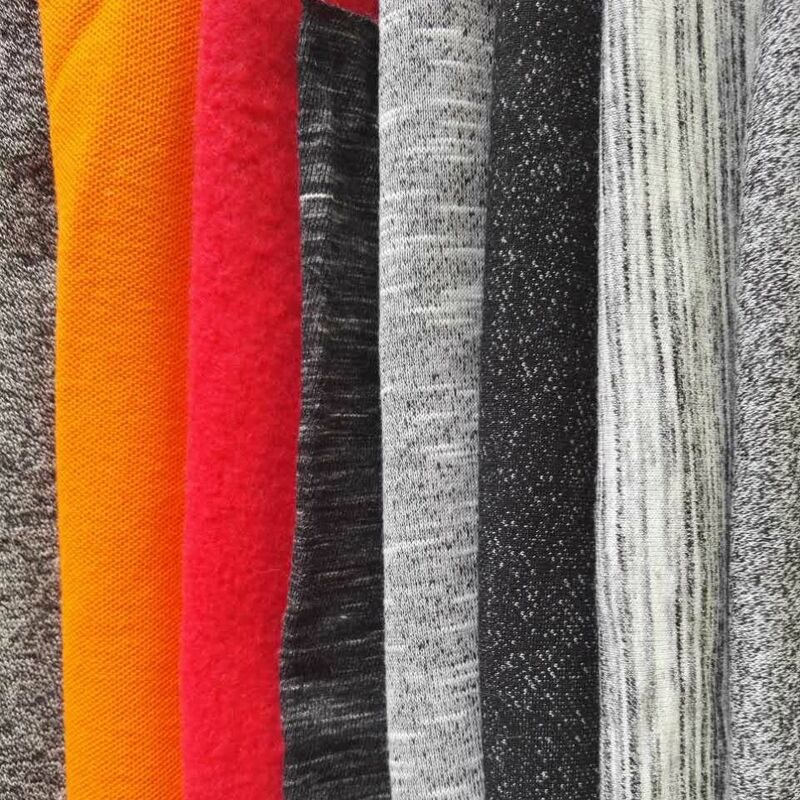 Looking for ideal Knited Three Thread Cloth Manufacturer & supplier ? We have a wide selection at great prices to help you get creative. 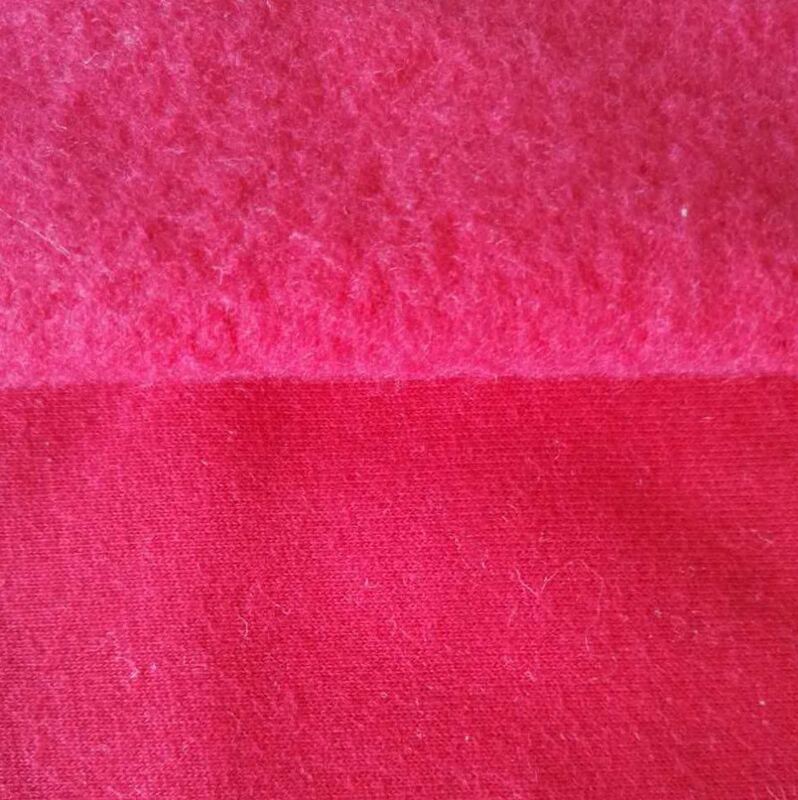 All the Three Thread Knited Fabric are quality guaranteed. 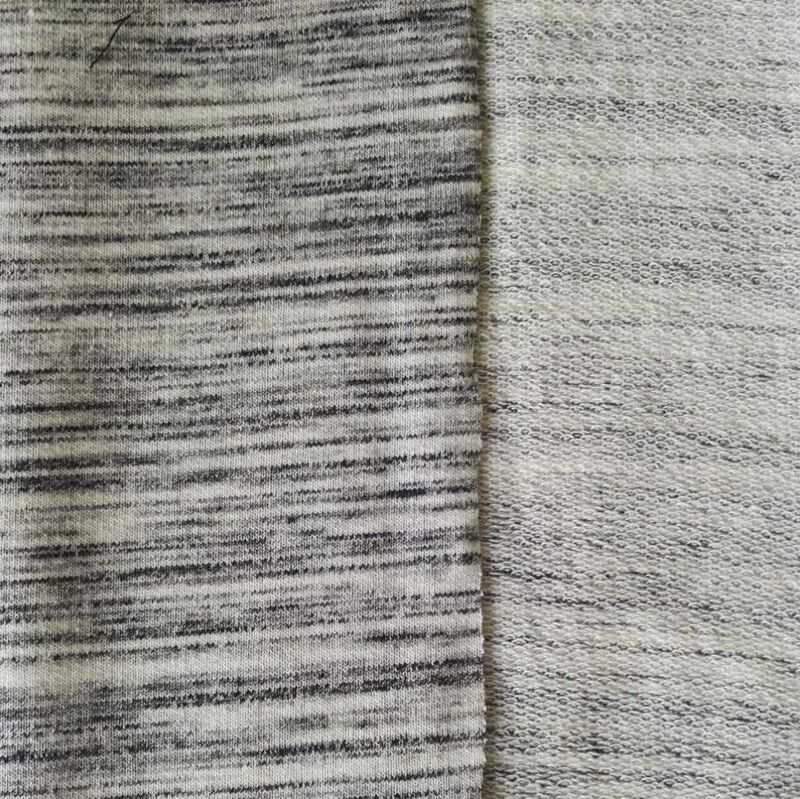 We are China Origin Factory of Three Thread Terry Knited Cloth. If you have any question, please feel free to contact us.